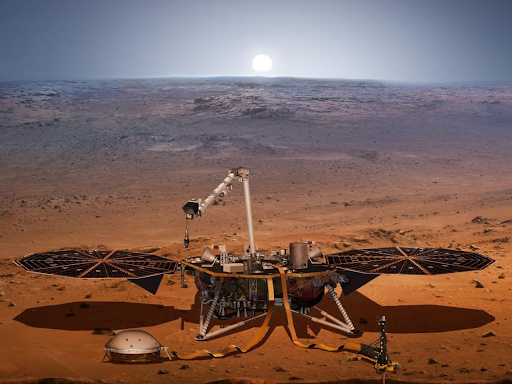 Illustration of the InSight craft on Mars. 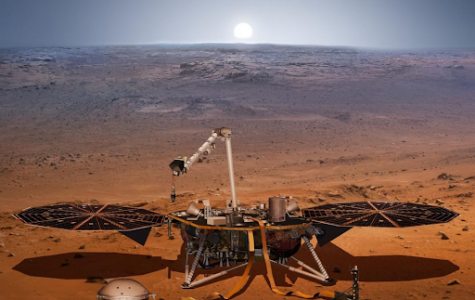 Courtesy of NASA-JPL Caltech. In this article, you will find some current events that have nothing to do with Darien, CT. However, this is sometimes important; as it is easy to forget that there is a world in motion outside of our school. Read this week’s breaking news of the world below. In addition, there is a massive protest in Paris as we speak. According to the Washington Examiner, “hell is breaking loose”. Parisians in the area of climate accords that were promised are rioting. In total, yesterday held about 250,000 protesters in the streets of Paris. Store windows were smashed, barricades were set on fire. Police ended up serving 5,000 gas grenades around the people in an extremely violent manner. Glamour Magazine released their last ever printed magazine this past week. Hello, new generation of electronic entertainment! Get ready to see the trend. Want more World Weekly News? Email [email protected] for any requests!